The Russell Hobbs 2-in-1 Aura Jug Blender brings a touch of brilliance to kitchens with a fresh, distinctive design in cool white. The collection is an essential arsenal of quality kitchen products with all the features to make mixing, chopping, blending and mashing really easy at mealtimes. 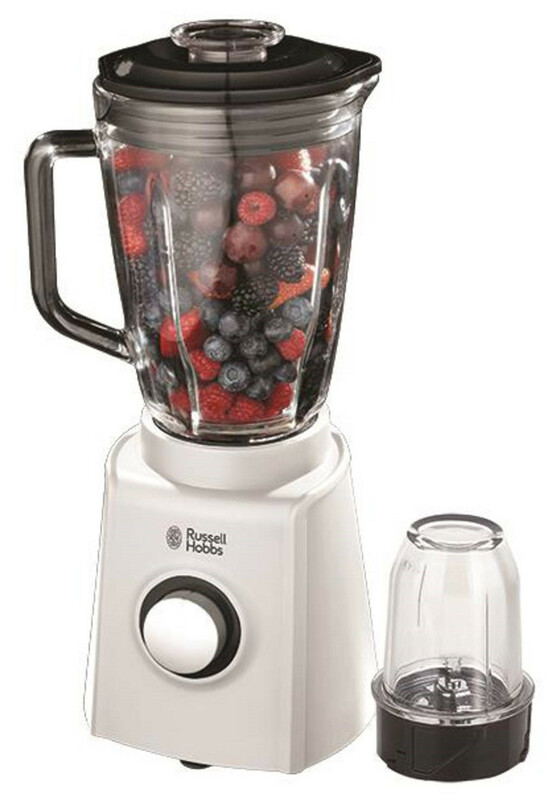 The Russel Hobbs Aura Blender includes spice and coffee mill for tougher ingredients like coffee beans, nuts, and spices. 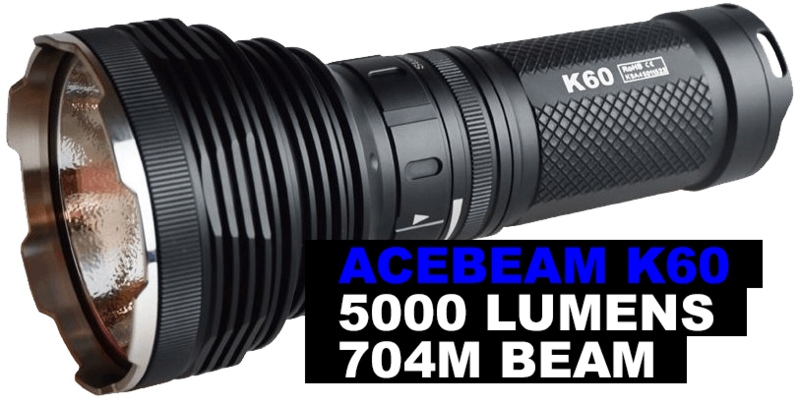 The stainless steel blades feature serrated edges for effortless blending. 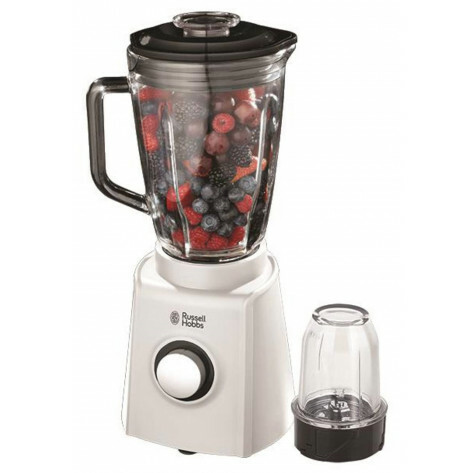 This blender has 2 Speed settings and a pulse function for quick start/ stop control.